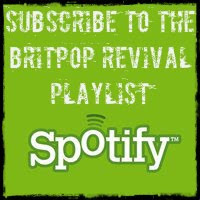 We love having guests on The Britpop Revival Show but being tucked away down here in Devon it does mean that most of our interviews are on the phone. 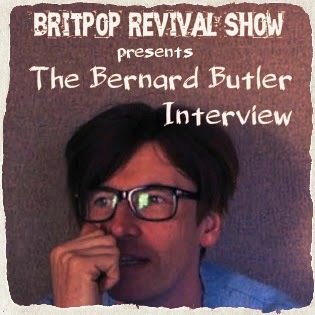 So when we learned that Bernard Butler would be playing as part of the Ben Watt Trio in the Phoenix Centre where we broadcast from, we knew that we had to try and get him into the studio. Bernard was a real gent and very generous with his time. He made it clear that he didn't want the interview to be about Suede and Dog Man Star's 20th anniversary. However he did talk freely about his entire career, including his ongoing working relationships with Brett Anderson and David McAlmont, his new band Trans, his production work and his sheer love of music. 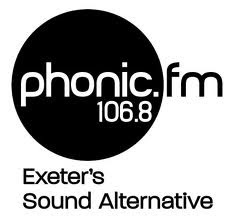 This interview was recorded live in the Phonic FM studios in Exeter on 23rd October 2014. An edited version of this interview was broadcast on our show on 29th October.